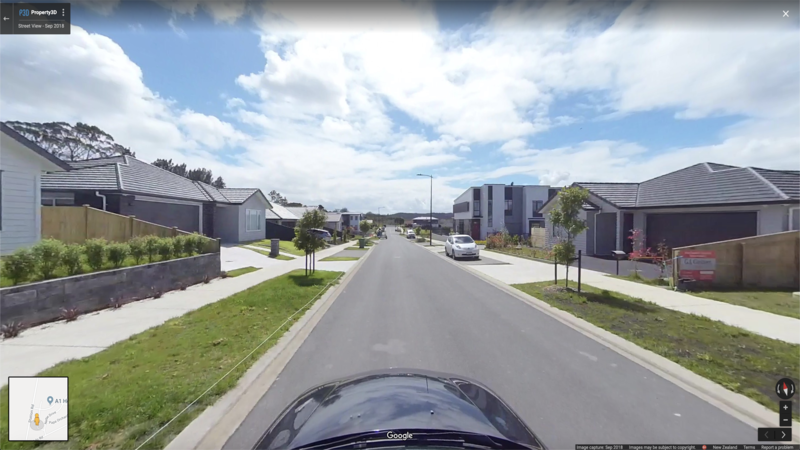 P3D’s latest offering brings our clients the ability to update or to gain coverage on Google Street View. Businesses around the world a reliant on Google’s Street View service which sporadically updates without notice every three or four years. Our team has researched and created this service which will give the opportunity to businesses and developments a chance to immediately update the look of their property on Google Maps in under a week of discussions with our team. Take a look at our examples and if you require an update to your Google Street View please be in contact.